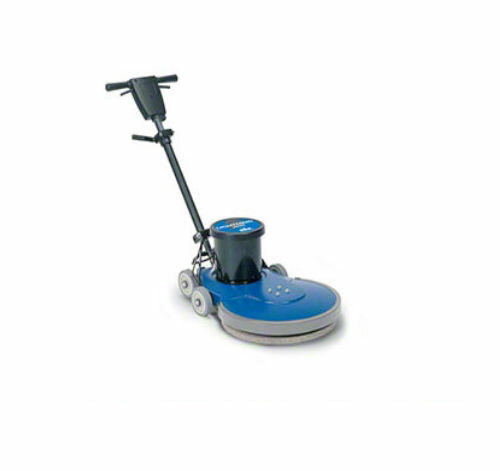 Make your floors shine brilliantly with the Lightning 1500. 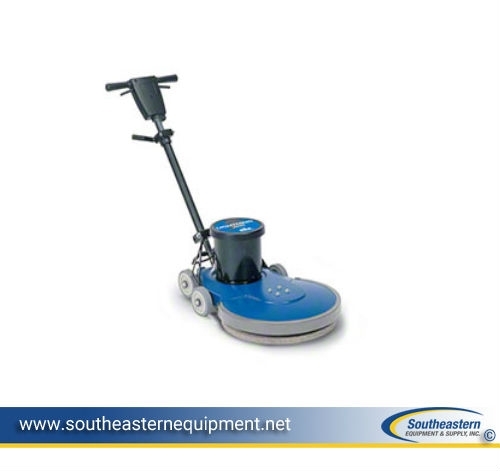 We included features such as a mechanical interlock to prevent accidental starts for safety. The built in circuit breaker protects the motor for long life and durability.